After an opening day to forget at the 2018 Punchestown Festival, jockey Paul Townend bounced back in the best possible fashion this afternoon with a Grade 1 victory. Townend sensationally ran out at the final fence of the Growise Novices’ Chase on Tuesday aboard Al Boum Photo, with the race seemingly at his mercy, but landed the Grade 1 IRISH DAILY MIRROR NOVICE HURDLE today on Next Destination. The 5/4 favourite got up by a neck from Delta Work with the same distance back to the Colin Tizzard-trained Kilbricken Storm. Townend had got on the scoresheet for the day when winning the previous race, the LOUIS FITZGERALD HOTEL HURDLE, aboard the Willie Mullins-trained Pravalaguna (11/4). Speaking about Next Destination, Mullins said: “That was a great performance from both horse and rider. Paul has been cool under pressure in the last two races. I am delighted for him and the crowd are delighted for him, which shows how well thought of he is over here. “I think that was an amazing bit of riding. Paul’s totally focused and it’s paying off. What more can I say other than it’s a fantastic day for him. That was a tough call there, especially with the horse on the inside of him going so well but he got him at it early and then once he got him at it he needed to jump the last (well). He got the horse in the right position at the last and then won. Meanwhile Mullins also saddled a 1-2 in the day’s feature Grade 1 CORAL PUNCHESTOWN GOLD CUP when Bellshill (4/1), the mount of David Mullins, came home three-quarters of a length in front of Djakadam (Mr Patrick Mullins, 5/1). David Mullins added: “As we have seen today and yesterday, it is amazing how quickly things can turn around and it is great to get one here this week. We went a good gallop and that was Bellshill’s first time in a proper Gold Cup over three miles against seasoned horses. He has bossed the handicappers and run well in novice races, but he stepped up to the plate and I think you will find plenty of improvement next season. “I was confident going down to the last that I was going to win 10 lengths and if I needed him, he would pick up for me. I felt I had that much horse, but as you see there, he is so idle when he hits the front. 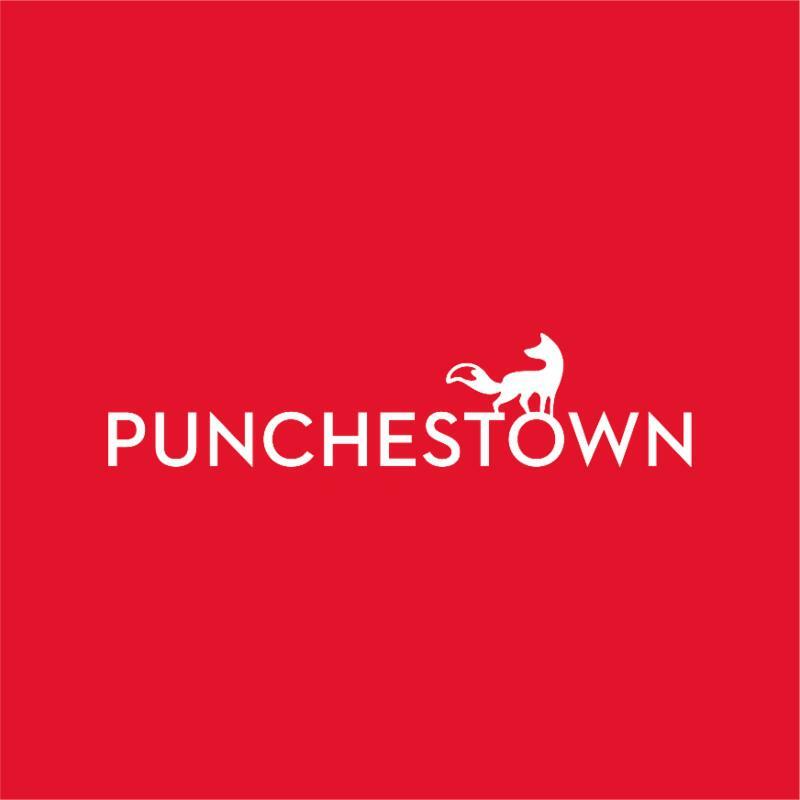 It is a bit of sickener to lose the Irish National but we have got something back here and it is great to do it in Punchestown. Bellshill has got plenty of ability and is so good to jump. He has the right attitude and, although he doesn’t do enough when he hits the front, I am sure as he matures that will be ironed out. The race saw Willie Mullins’ deficit in the trainers’ championship reduced to just €112,339 behind Gordon Elliott. The opening ADARE MANOR OPPORTUNITY SERIES FINAL HANDICAP HURDLE went toPrince Garyantle (25/1) for trainer Matthew Smith. Adam Short, who was in the saddle, also captured the Adare Manor Opportunity Series with 81 points. “That was great. Matthew has done a serious job with him because that was his first run for six months. He is an underrated trainer,” said Short. “I was a little bit worried because he likes to be ridden from the front and that can be a worry in a big handicap. He got a flyer from the start, travelled away and whenever I got left alone in front, I was able to keep filling him up. He was impressive enough, I would say. The winner was returning from a layoff of 188 days and Smith added: “I was worried that fitness would catch him out but I’m pleased that it didn’t. Adam gave the horse a great ride and the plan was to go chasing after today. He could also run on the Flat.